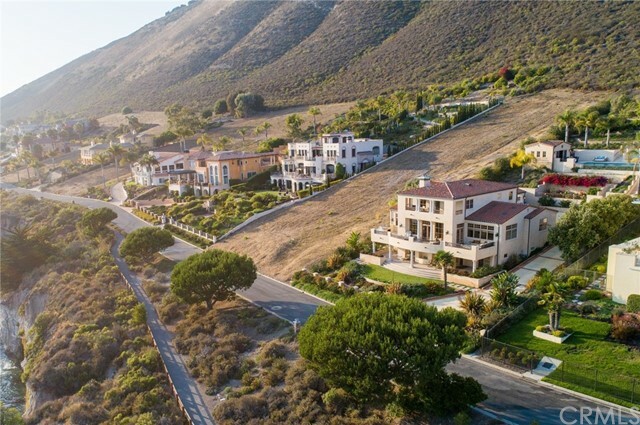 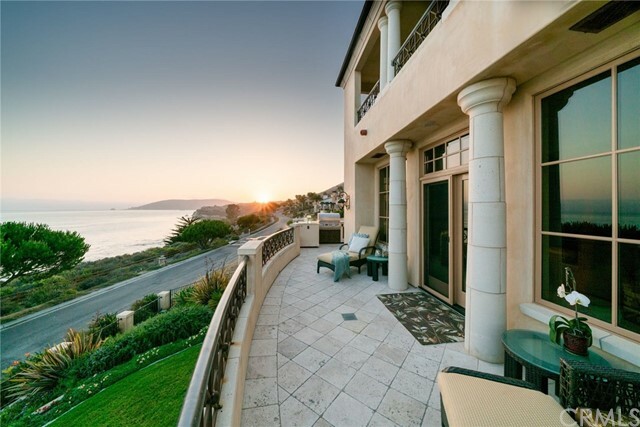 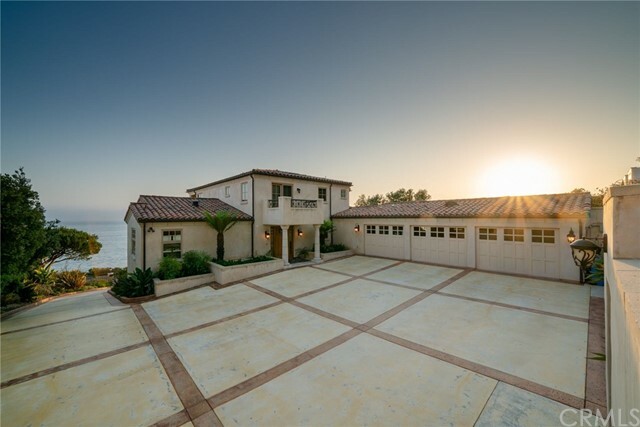 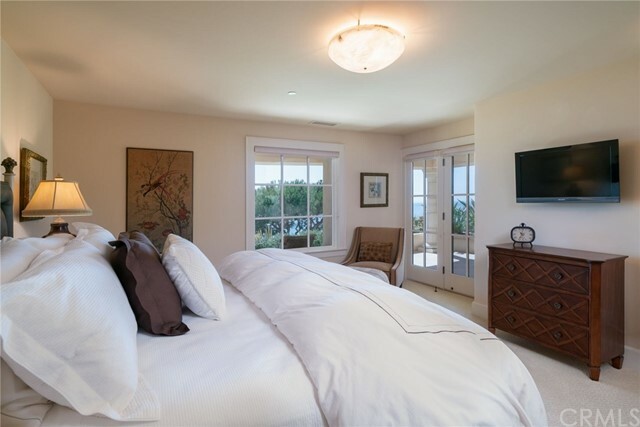 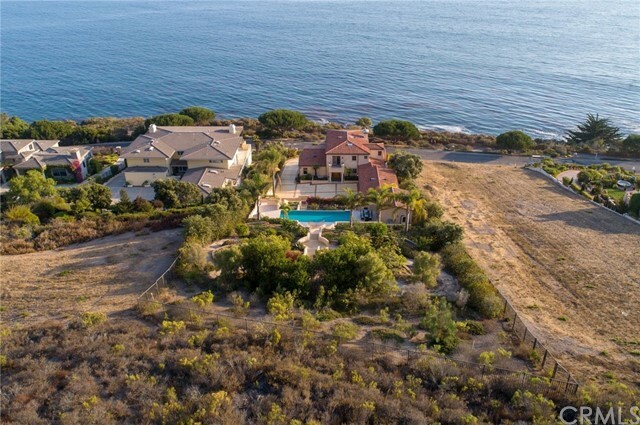 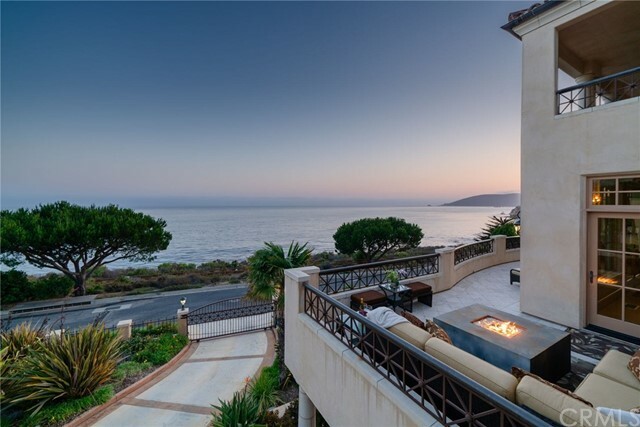 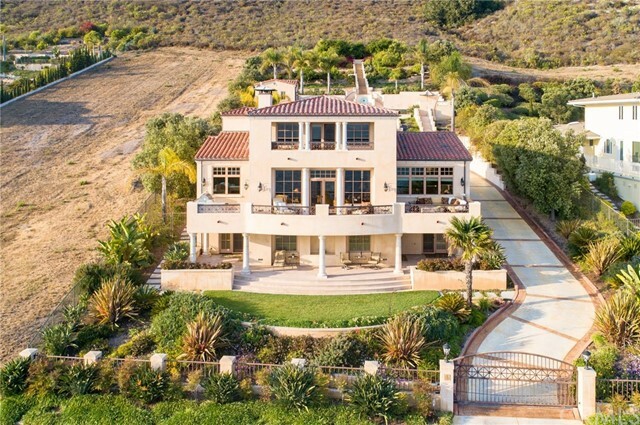 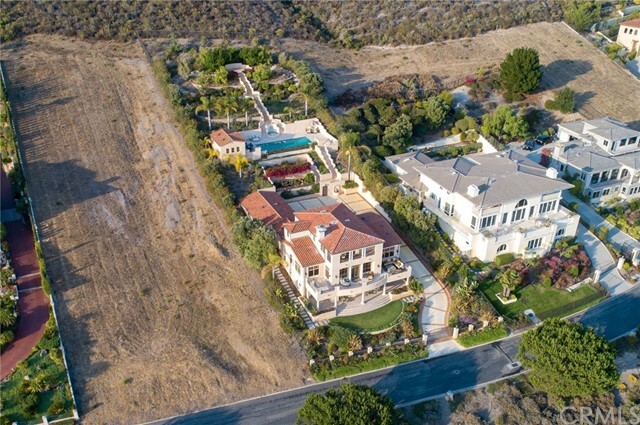 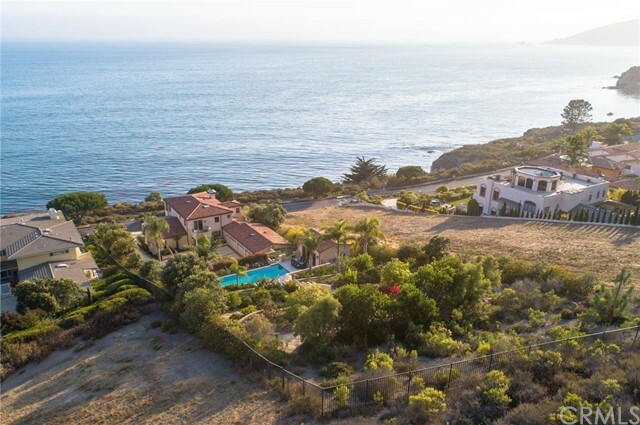 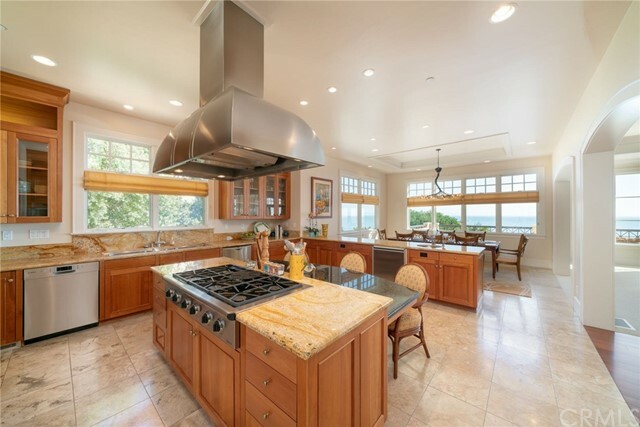 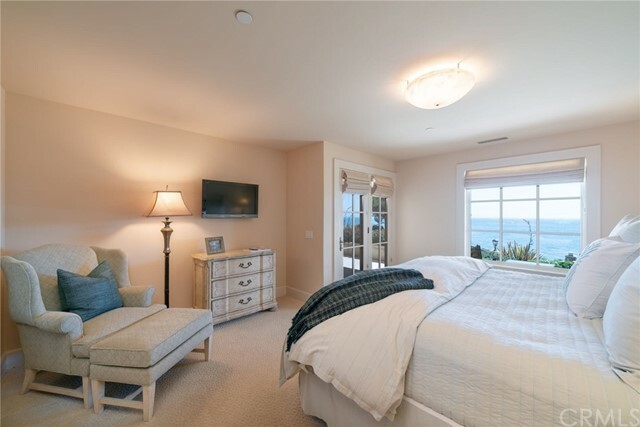 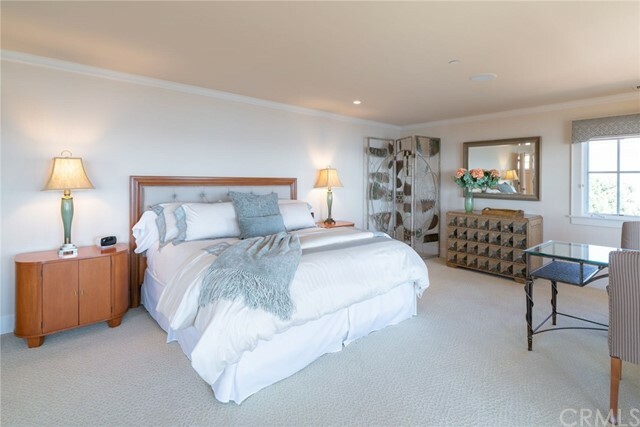 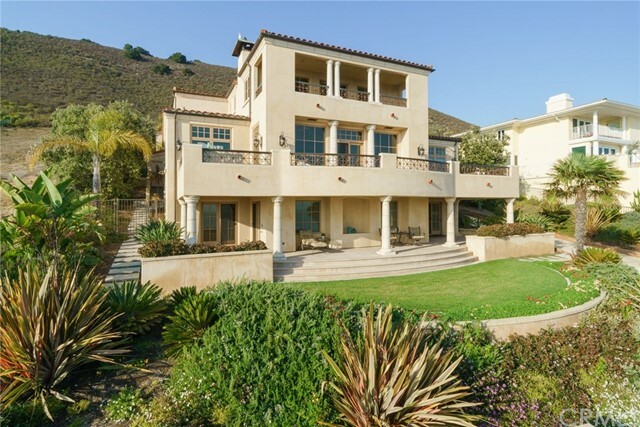 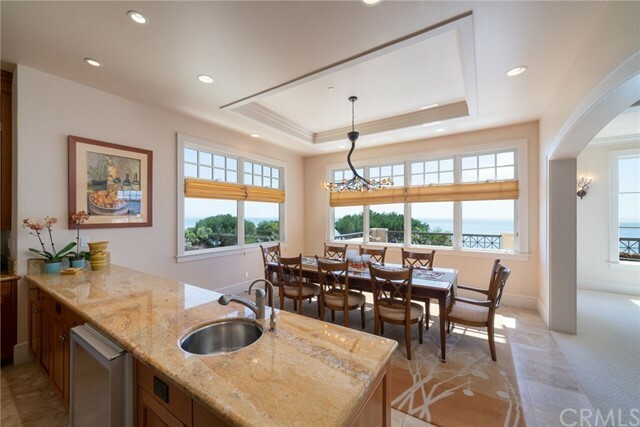 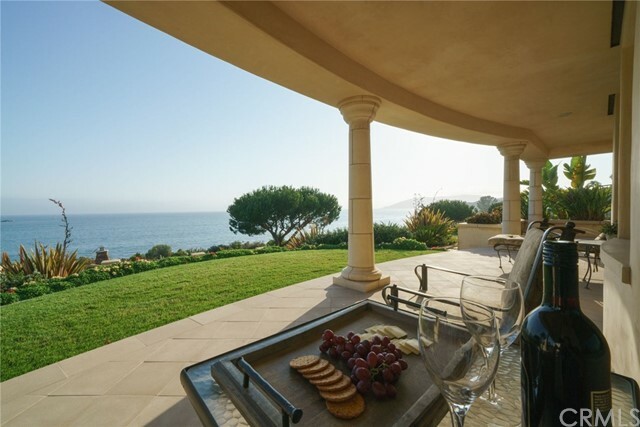 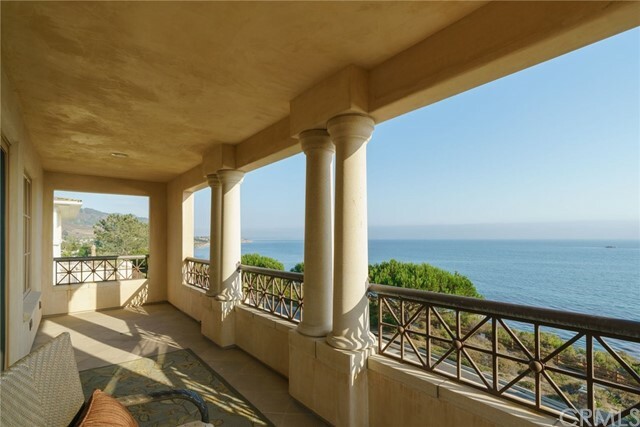 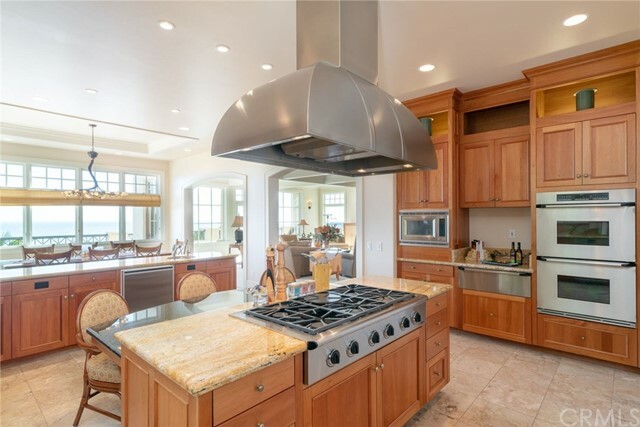 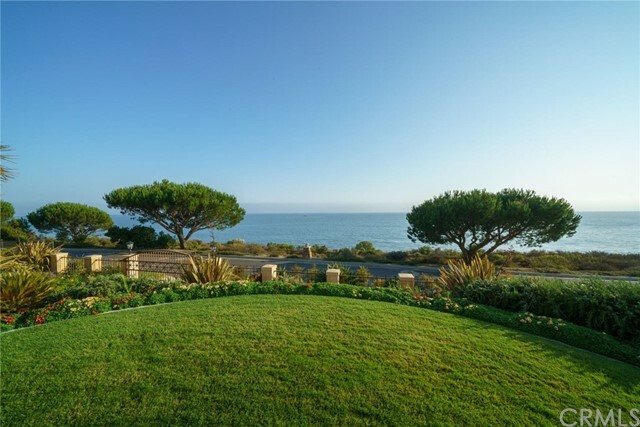 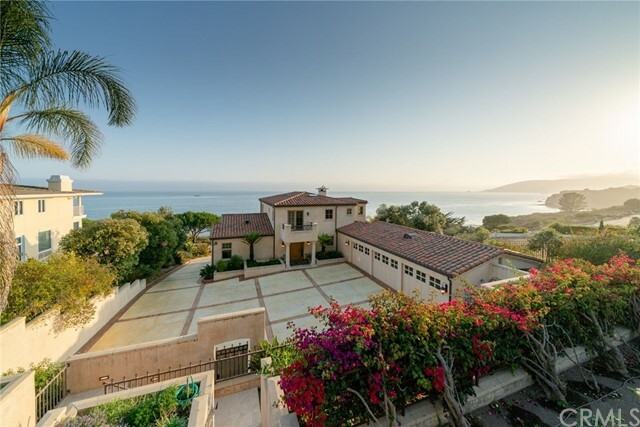 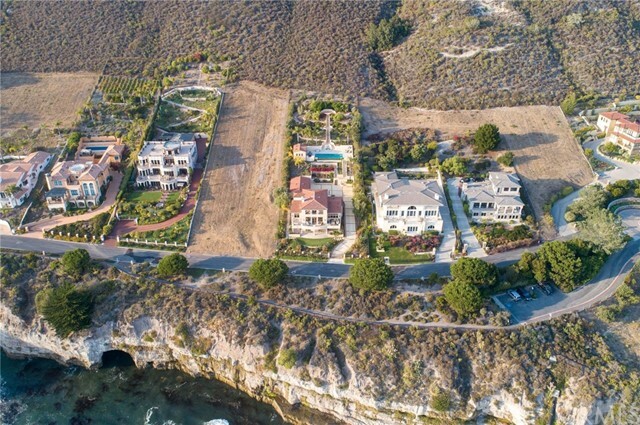 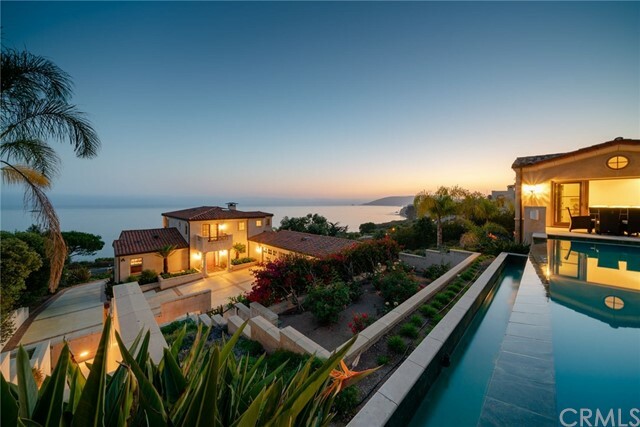 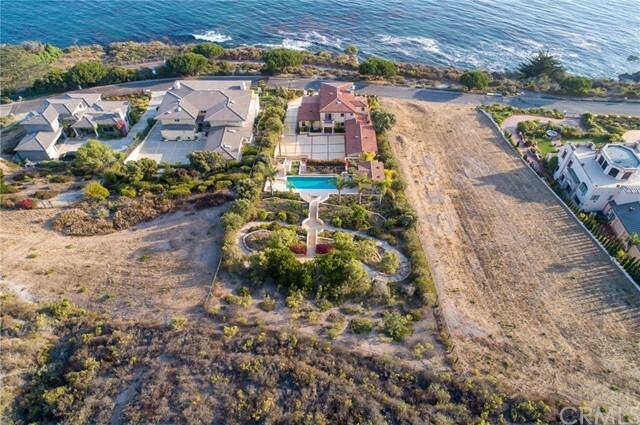 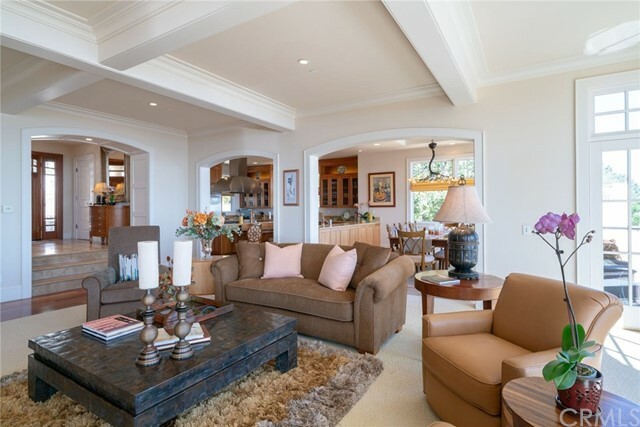 The stunning oceanfront estate at 42 Bluff Drive in Shell Beach, California is majestically positioned overlooking San Luis Bay in The Bluffs, an exclusive gated community synonymous with beauty and sophistication. 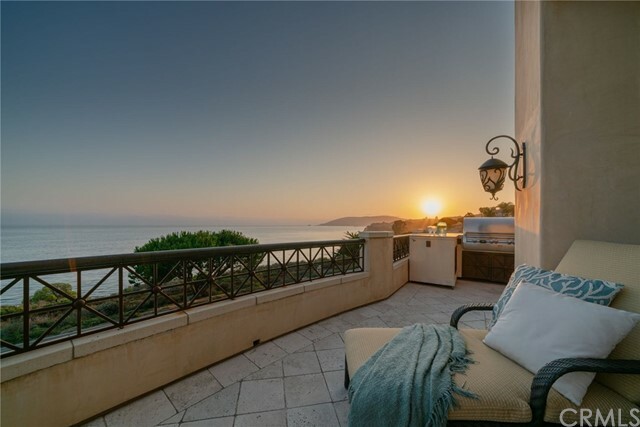 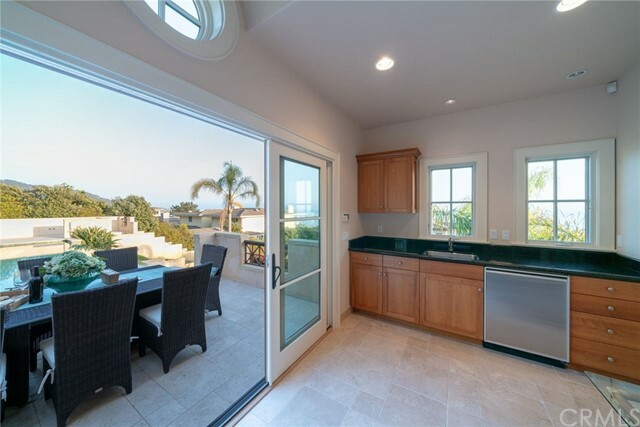 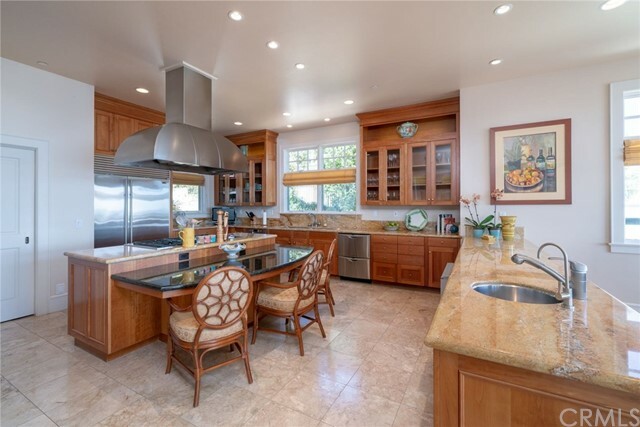 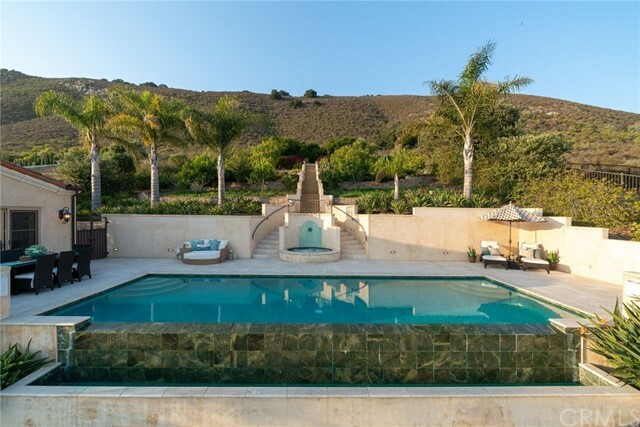 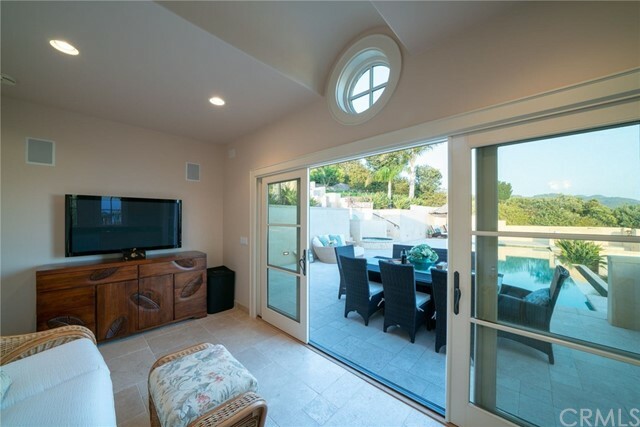 This private-gated home offers sweeping, unobstructed ocean views and spectacular sunsets from an infinity edge pool across lushly-landscaped grounds that feature extensive hardscaping, terraced rose gardens, citrus trees and a meditation sanctuary. 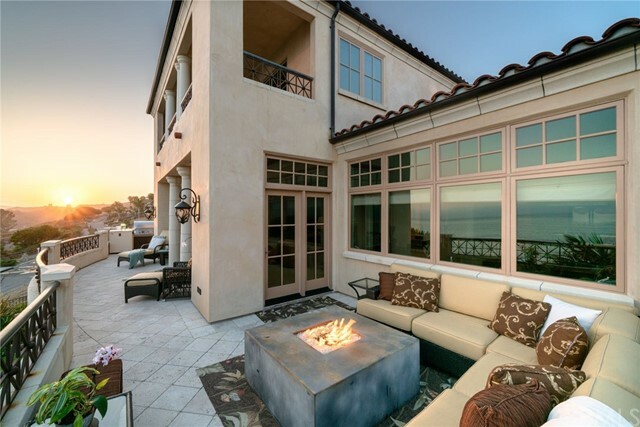 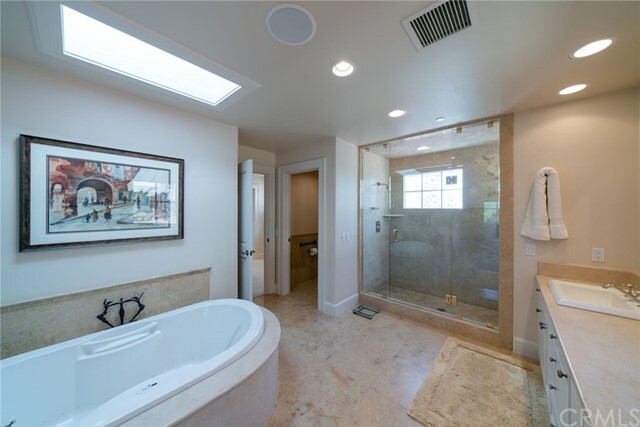 Â A haven of privacy and relaxation, the expansive deck has a built-in barbecue and fire pit, an entertainerâ€™s dream. 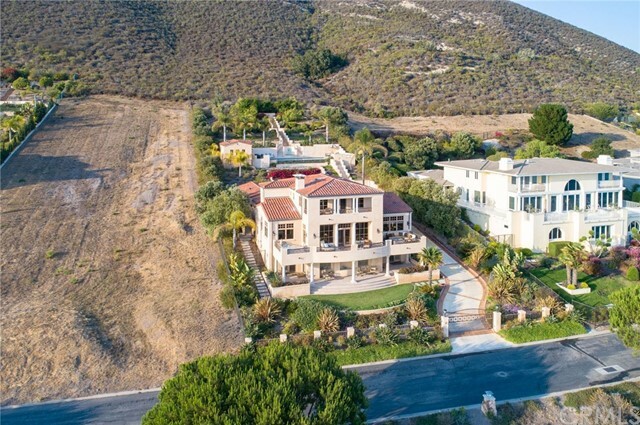 Situated on 1.17 acres, 42 Bluff Drive is an elegant estate with 5,192 square feet of living space that includes five bedrooms, each with its own ensuite bathroom, a detached pool house with a full bathroom and a temperature-controlled wine cellar with a 1,700 bottle-capacity custom racking system. 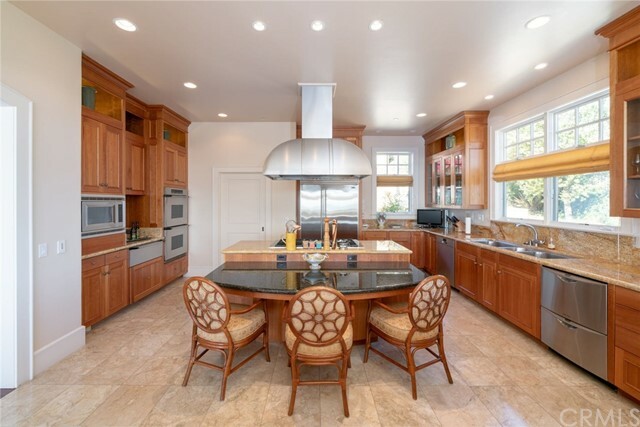 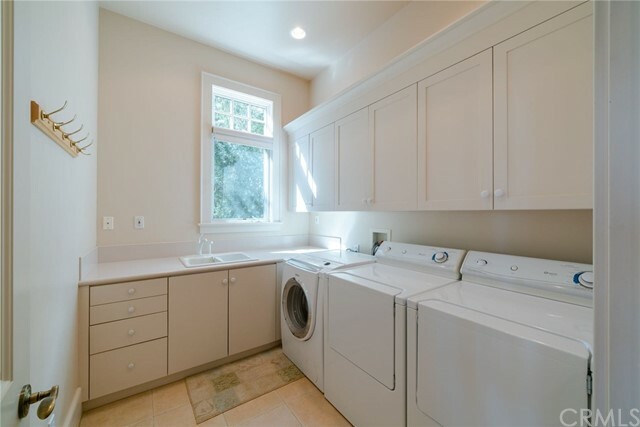 The kitchen, dining and living rooms have an inviting open floor plan and the best luxury appointments throughout, including a wet bar area, walk-in pantry and chef-inspired appliances. 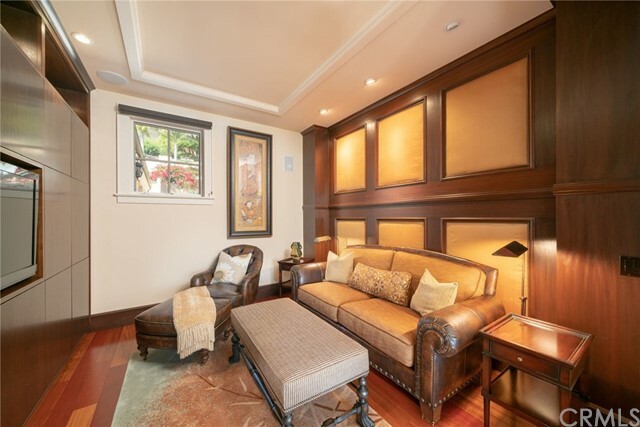 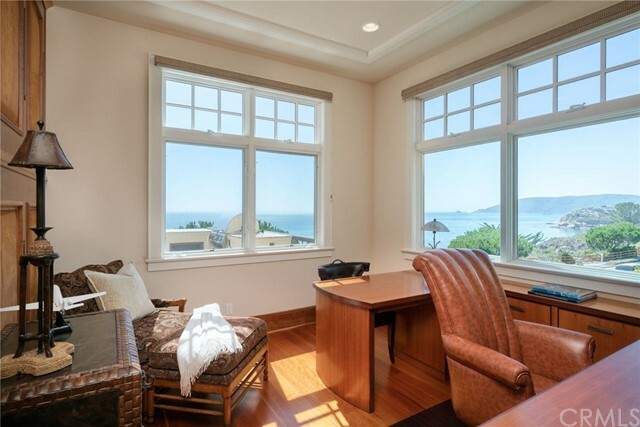 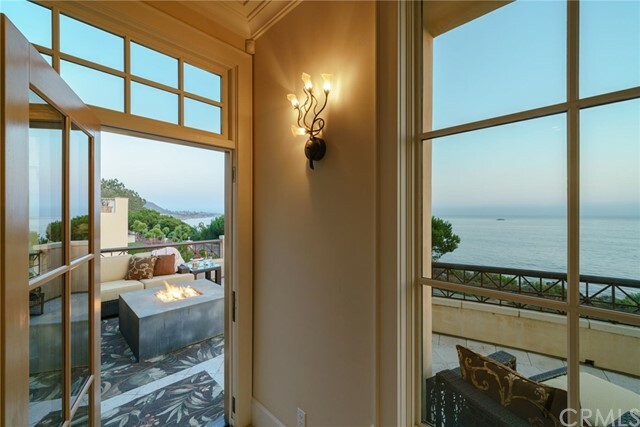 Â The living room boasts an ocean view and a wood-burning fireplace, making it a captivating space at any hour of the day. 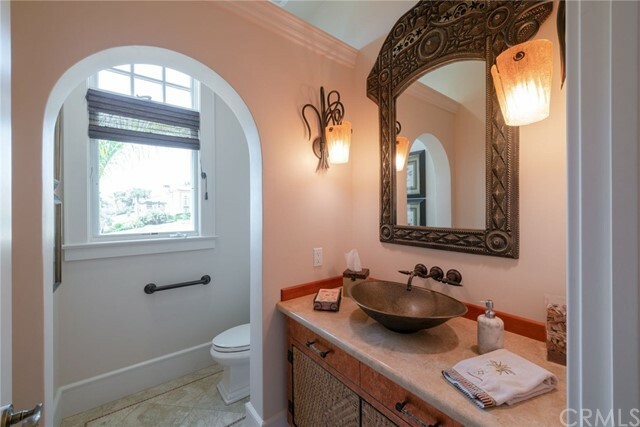 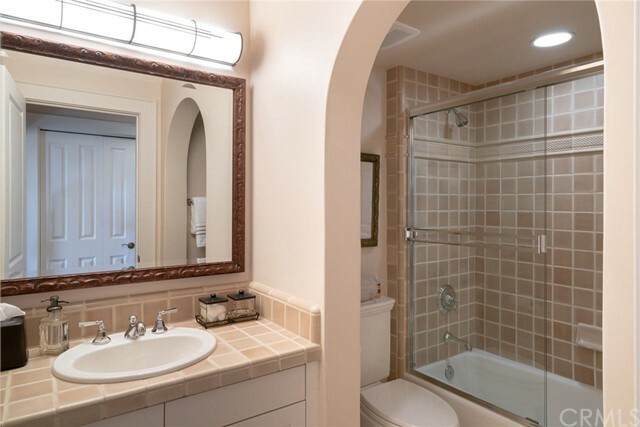 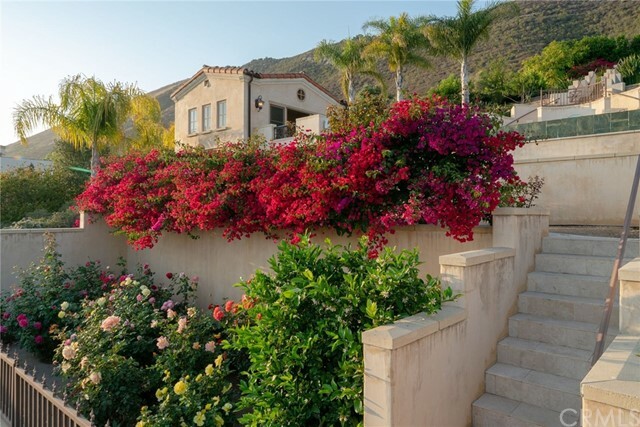 This magical property features custom wrought-iron fencing and security entry gate, and includes an attached three-car garage and abundant storage throughout the house. 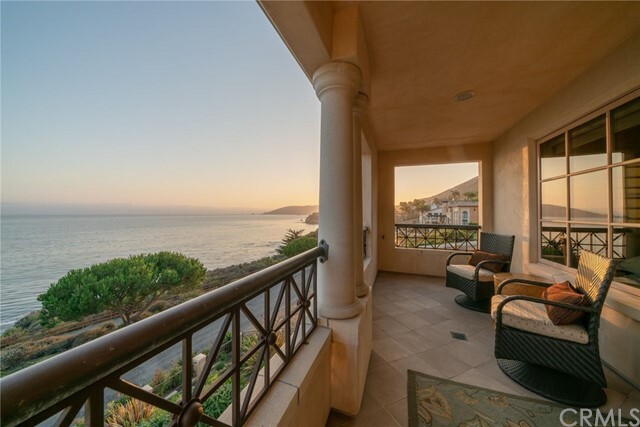 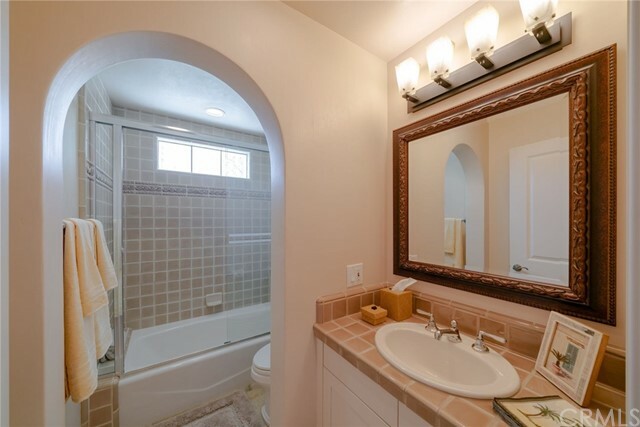 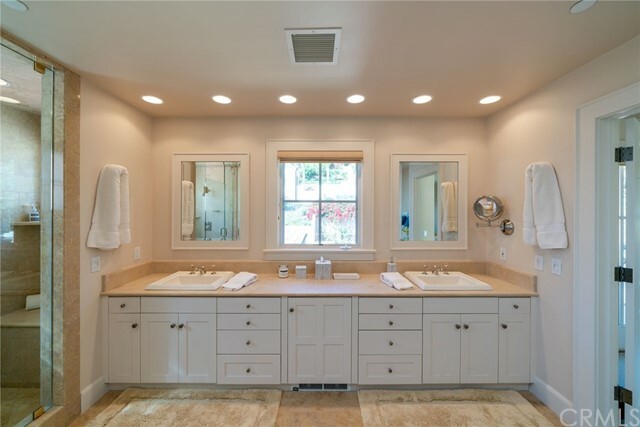 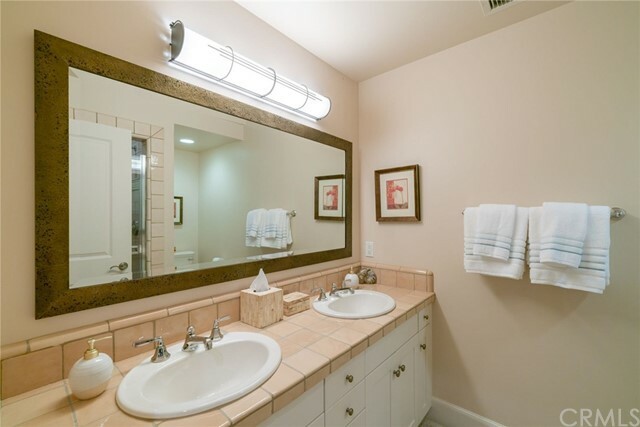 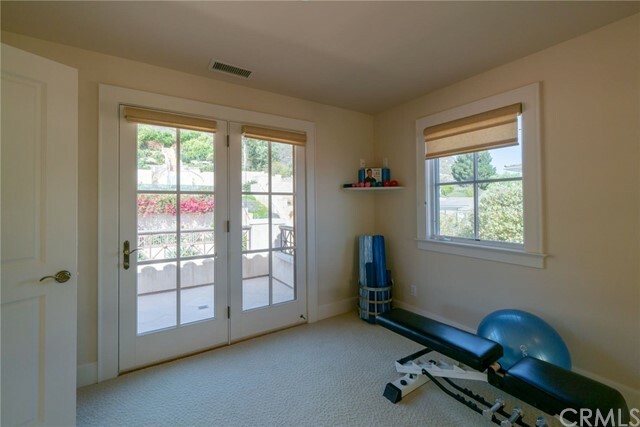 Enjoy the quintessential California lifestyle minutes from beaches, shopping, restaurants and renowned wineries.